Salesforce Implement begins with interactive workshops to explore critical business processes and opportunities to determine your business requirements for a successful Salesforce implementation. 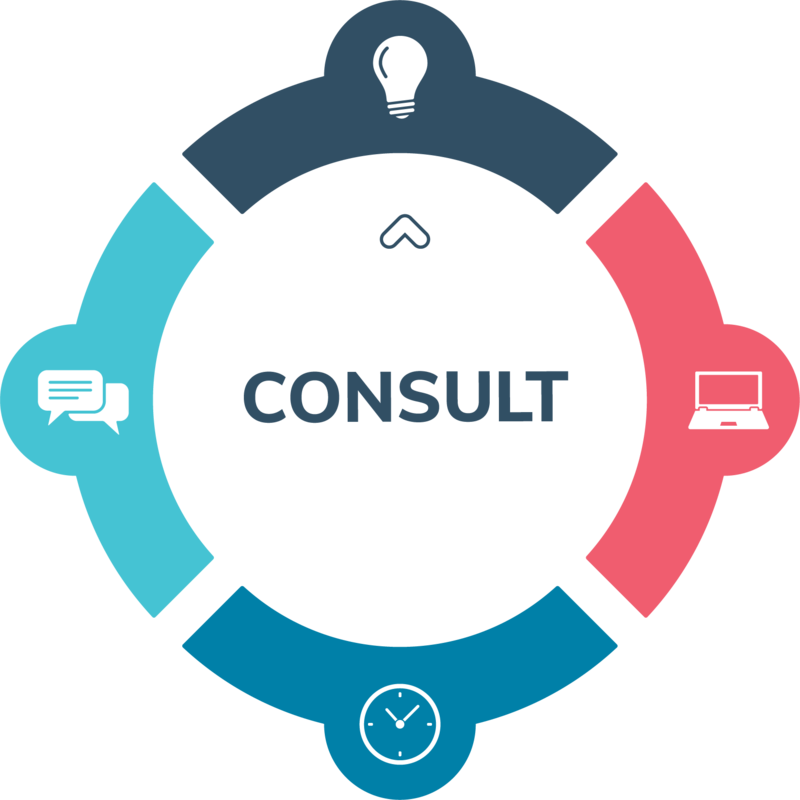 Our team of professional consultants and engineers work with you every step of the way through your Salesforce implementation. We will take care of the complexities, resolve any issues, minimise expenditure and lower risks. Creating customised Salesforce CRM to improve and automate processes, leaving you to focus on business goals rather than IT admin. Our professional consultants work with you to develop a Salesforce strategy that boosts your productivity to stay ahead of the competition. We bring your team up to a new level across sales, marketing, analytics, customer service and more. We offer integration services with your current systems, ensuring your data is safely transferred. With Salesforce Implement your new CRM is tailored to suit your business requirements by integrating applications with Cloud and custom application data. Salesforce Implement will leave you with a user-friendly environment that will offer a great return on investment. Our team have the experience and skills to develop customised solutions that take advantage of Salesforce CRM to improve visibility, boost sales and support the successful management of interactions with your customers and prospects. The benefits of a successful Salesforce implementation can be multiplied by integrating with existing systems and Cloud-based platforms. Salesforce Implement offers data migration with existing accounts and contacts, removing the need for spreadsheets. We assist with driving adoption through stakeholder engagement, user reporting and process automation. What if Salesforce CRM was customised just for your business needs? Contact us to customise your CRM! We help you optimise the efficiency of your business applications and processes. Our team works with you to pinpoint opportunities, suggest solutions and prepare a rollout plan that meets your business goals. Using our experience in streamlining business process, we look at your business, your goals and priorities to help you create the best CRM solution and maximise your Salesforce ROI within budget and on time. We assist you to develop and transform Salesforce beyond traditional functionality, increasing the value and benefits that Salesforce delivers your business. Salesforce Health provides a viable solution for businesses that are dealing with substantial changes in business processes or industry sector. Cloud Manage delivers management solutions to cover your IT requirements, leaving you free to focus on business-critical matters. Salesforce Support allows you to take control of your Salesforce platform by providing your team with support services to maximise your Salesforce applications.